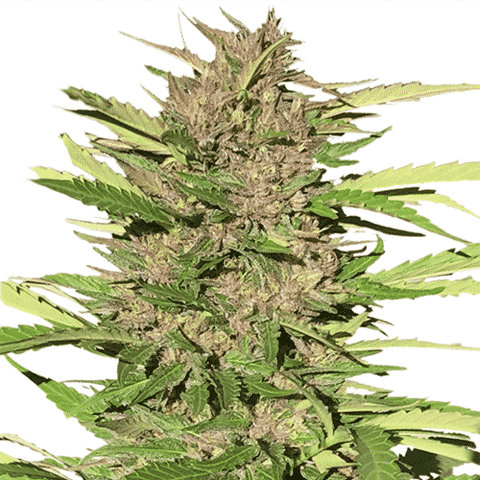 Indica dominant marijuana seeds generally produce compact plants with a close lateral branching structure and reduced overall height. Compact, dense plants produce the best canopy’s, making them the perfect choice for indoor growing, and both Screen-of-Green (SCROG) and Sea-of-Green (SOG) high yielding growing techniques. 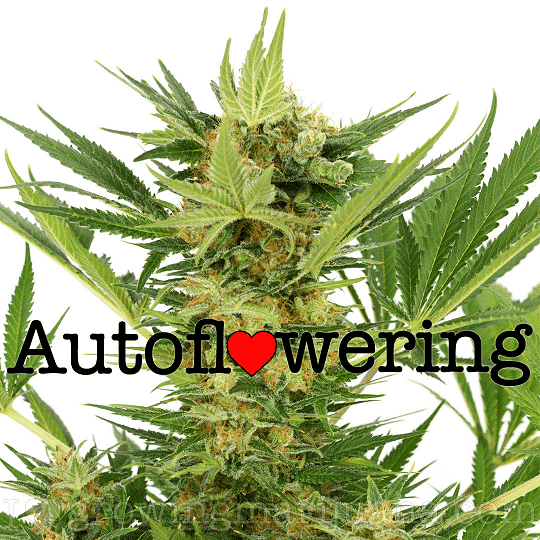 Many autoflowering seeds and strains are also described as compact. The limited growing phase and speed the plants mature, often produce a large central cola, and only a handful of lower level and branch buds. Compact plants shouldn’t be confused with lower yields, Indica dominant strains often produce far heavier yields than identically grown Sativa’s. With less stretch and height, the growing lamps can be kept closer to the main body of the plant, without burning the upper-most buds and cola’s. 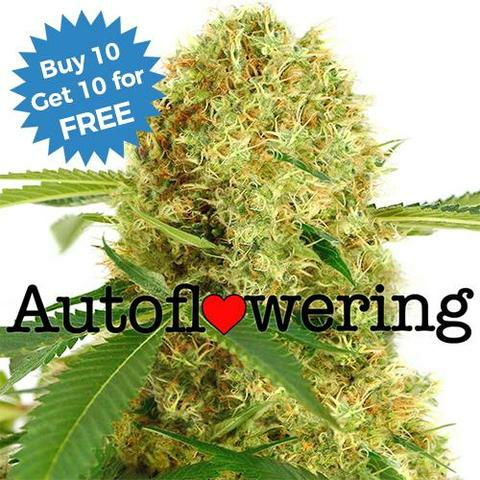 We offer a variety of feminized and autoflowering feminized marijuana seeds, all 100% guaranteed to germinate and produce the highest quality compact plants. 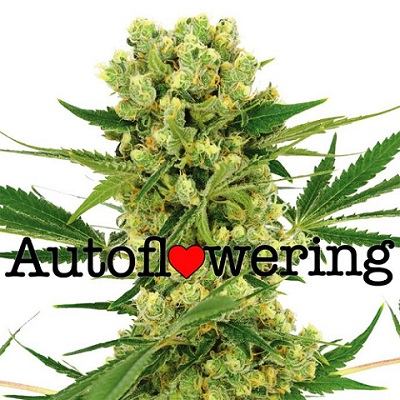 Choose from a selection of the finest strains, each capable of generating dense, tight buds, often fast to mature and with a range of flavors, aroma’s and high’s. 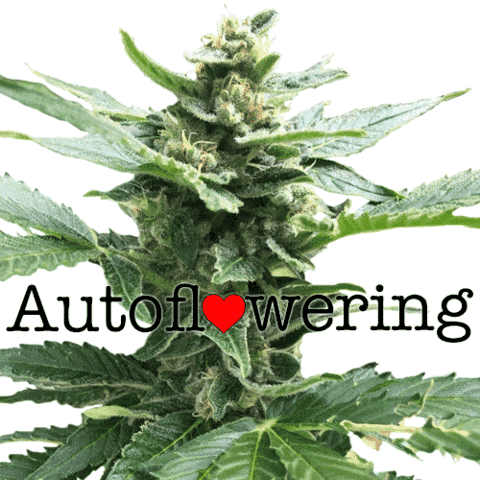 One of the first autoflowering strains, Lowryder offers small, compact plants with a large central cola. 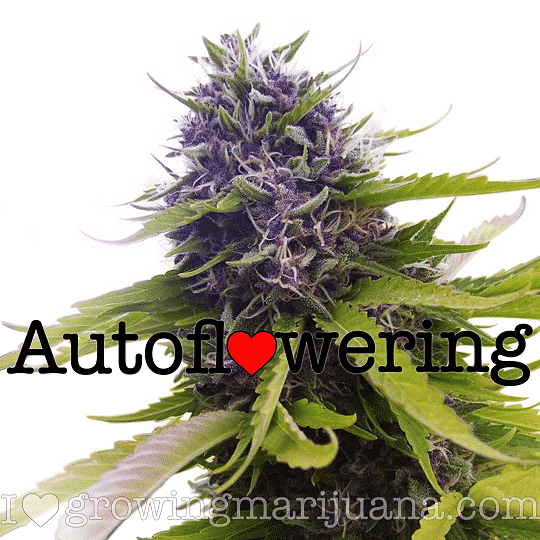 Very easy to grow, camouflage and disguise, often referred to as a ‘throw-and-grow’ strain with a smooth flavor and powerful, cerebral high.